3 What to Do After Installation? 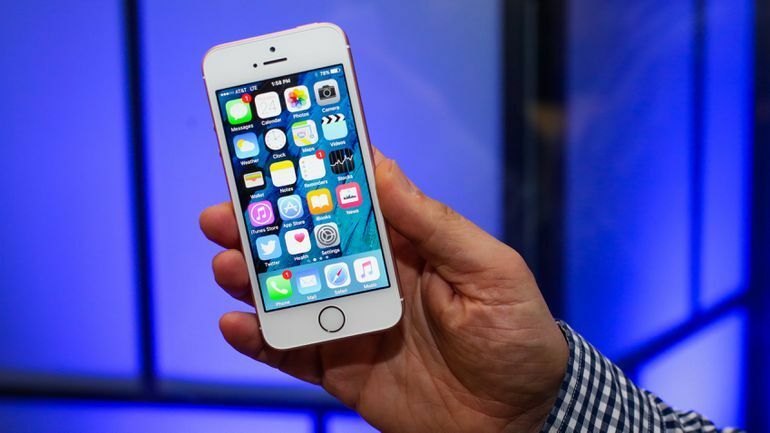 You can hack an iPhone through the number. 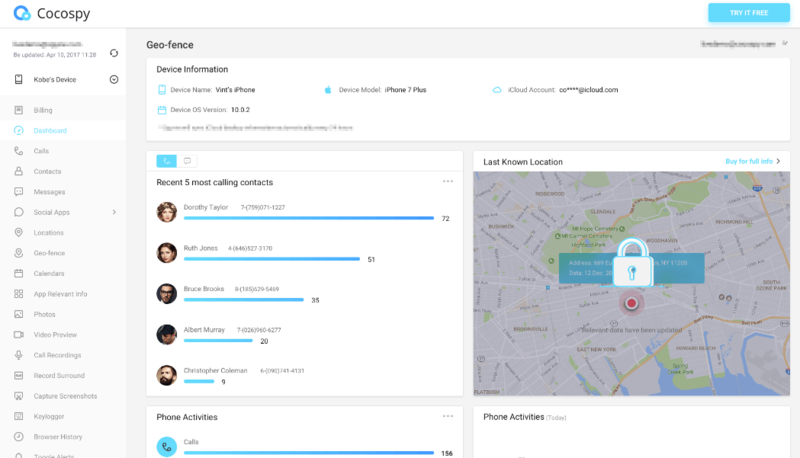 This is an alternative to the mobile tracking option. You need to number to start working. Some network providers make it easy or you track the phone number GPS location, SMS and call history. If you want to access this, then you need to submit the documents confirming you are a relative (parent maybe) of the owner and you are doing it for security reasons. You can also track with a functional map. We are not going to invite any of you to do something that will put your fellow in harm’s way. But if you believe someone has stolen your snaps and you want it back. There are several ways you can do it. You can do it the easy way or the hard way. The choice is yours! Just gain access to their device and look for your snaps. You should know this is a time taking process. You need a good iPhone App Hacking software. Find one and install it on the target device. This is the device you want to hack into. Now you have to install the software on your device as well and connect them both. You need to set the difference between the target device and the main device. This way, you won’t have issues with your device. Go to the control panel of this app; you can access it via the internet. You have to log in using your credentials. Once you have installed It on the targeted device, you will get complete control of the whole thing. You can also listen to their calls. You can see either caller ID, duration of the call, the time and date of them. If needed, you can record their calls. You can use the GPS module to create the device in an instant with great accuracy. This Is more than just being useful. It’s better if you want to learn where the target device is and track it down. If you hacked the device through the number, then you will have to do it all over again. 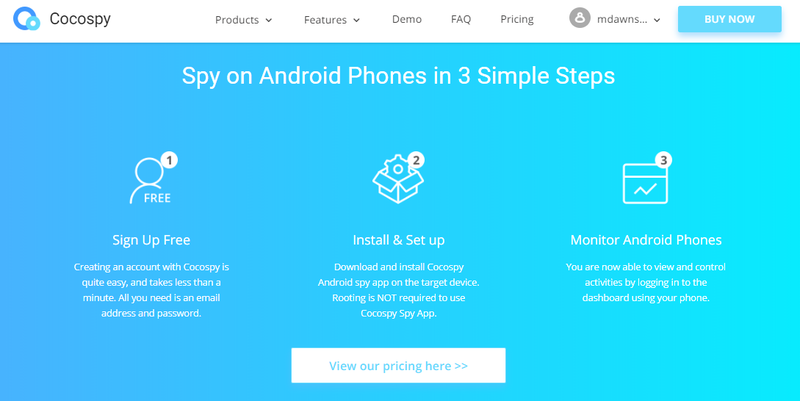 On the contrary, if you used a premium app for this purpose, like CocoSpy, then you don’t need to worry. You need to repeat a few steps, and you will be fine once again. Better, you will be notified when the user changes sim. You can control their device remotely. Now you don’t need physical access to the device. You can control their iPhone using your device. The benefit of using Cocospy is it’s a reliable tool. This doesn’t need to root or jailbreak your iPhone. You need to install it on your device, and you will be fine. The tool is used and loved by millions of users around the world. You can take a screenshot of the target device anytime you want. Don’t worry; you won’t have to bear through a complex process to do this. This is an easy fairy thing to do. Just mind a few things, and you will be fine.